I’m starting a new series on the blog! I haven’t blogged about books in forever, so the hope is one per week. I’ll only be blogging about my favorites (no room for negativity here), and I’ll end with a writing prompt. Ideally I’ll post ever Friday, but life happens! So be sure to subscribe if you haven’t already, and then you can be sure to not miss out. Adult fiction, YA fiction, MG, graphic novels, picture books—I’ll cycle through them all. Starting off, After I Do by Taylor Jenkins Reid. I’d heard so much about this novel on Twitter, I had to pick it up, even if Women’s Fiction isn’t usually my bag. “After I Do” is a great title. Immediately we know it’s about what happens after a wedding, rather than before, regarding a married couple. The color, the illustration that leans on the doodle side, the tagline—these tell me this is women’s fiction, possibly bordering on “chick lit.” The hip, handwritten typeface tells me this is a contemporary novel. The illustration itself, with the knocked over champagne glass, tells me the celebration—the honeymoon—is over. This isn’t a romance after the wedding, this is about a broken marriage. “They decide to take a year off … anything goes.” Already I think this is a stupid idea, that if two people want to fix their marriage, they should learn how to communicate, not take a break and do whatever falls under “anything goes.” But I’m intrigued. I’m just expecting some dumb choices from the characters. “Lauren embarks on a journey of self-discovery …” This tells me that this book will be an emotional journey, with plenty of introspection, and probably not much action. It also tells me that this book is primarily about Lauren, not about Lauren and Ryan. “This is a love story about what happens when the love fades.” This is what really sold me on reading the book. It’s a love story but not a romance. I’m not a fan of romances—the tropes, the miscommunications, the lies. But I love love stories. This is a character-driven, theme-driven novel. It’s not plot- or action-driven. So if you start reading and don’t like Lauren, or if you aren’t interested in exploring marriage from all different points of view (in the book, the opinions come from the surrounding cast of characters), then this isn’t the book for you. I like Lauren’s voice. The tone is depressing but funny, and I really enjoy that contrast. It’s like grief. Sad one moment, funny the next. The way Reid can characterize through her characters’ dialogue makes me excited about any future movie deals. All of the characters are three-dimensional, even if they only make cameos. Even if I didn’t agree with their opinions or decisions, I felt like they were complex, real people, and not just that, but they were all sympathetic characters. Reading is an exercise in empathy, and I think I’m a more empathetic person after reading After I Do. I really enjoyed this book. I even marked the letters in the book to have my husband read them (don’t tell his fellow Marines he enjoyed it). It sparked a great discussion. Reading it was almost like preventative couple’s therapy. I’d recommend this book to anyone who’s married or who plans on becoming married—it’s definitely a cautionary tale. 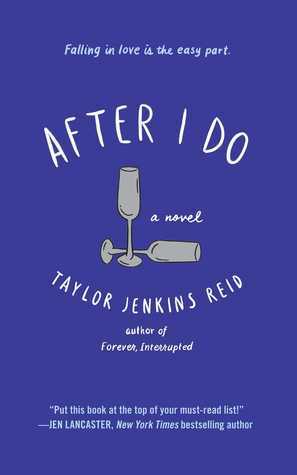 Taylor Jenkins Reid talks about After I Do in this interview from USA Today. If you like After I Do, you might like books by Emily Giffin or Amy Hatvany. If you’d like a personalized book recommendation from Penguin Random House, check out The Penguin Hotline. One of the plot devices this novel employs involves letters written between characters. Choose two people at odds with each other, whether fictional or real, and have one write a letter to the other. 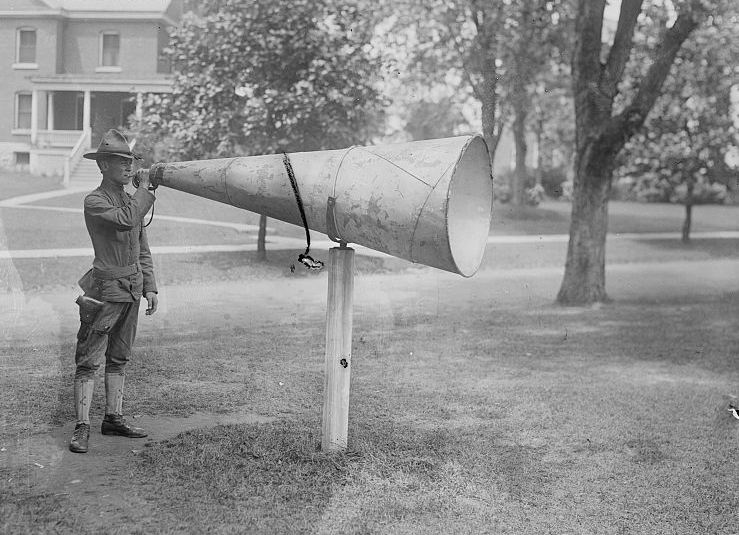 Let the writer assume that the reader will never receive the letter, so he or she can be completely honest and uncensored.